The Saturday Matinee performance and the Sunday Matinee performance will be recorded, each performance will be filmed with two professional HD cameras. ONE asset will be created and made available from the two shows (this gives us the ability to edit in the best from each performance). Photos taken during dress rehearsal on Friday night, plus the full cast photo taken after the performance on Sunday, will be made available for online purchasing directly from the photo menu on or before Sunday December 16th. You can order the photo(s) that you view and like directly from the gallery. 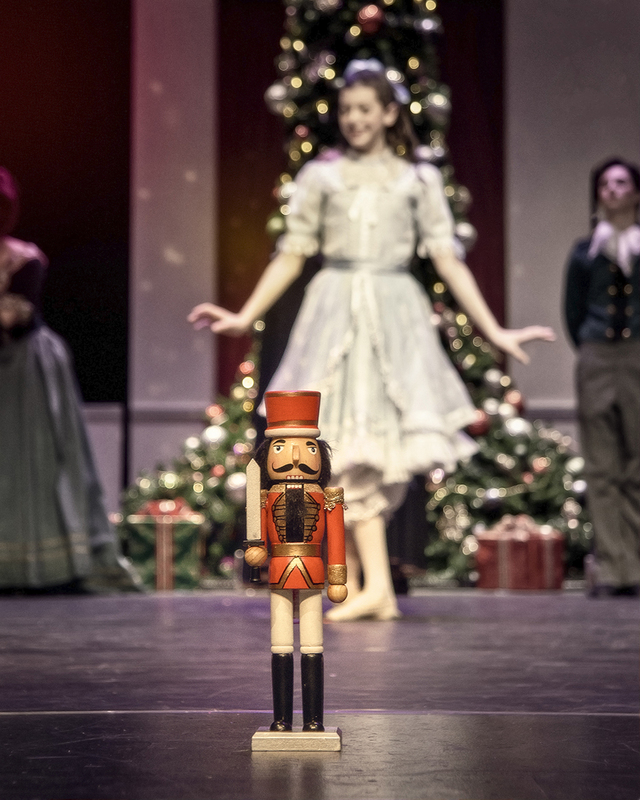 Click here for 2018 Nutcracker Photo Gallery. 2. Order your DVD’s and/or Digital Files of the performance below through PayPal. Please scroll down to view all three options before ordering. For example, if you would like one DVD and one Digital file, please select that option from the combo menu. Please note that DVD’s will only be delivered to the Fenton Ballet Theatre studio. If you need a DVD delivered to another address other than the studio, please SNAIL MAIL a printed form to Michigan Video and Photography, 110 East Grand River, Howell, MI 48843. Please select the number of Digital Files you want. Remember to include one email address for each Digital File you order. You may use/download one digital file for every device you own. For example, if you own one cell phone, one tablet and one desktop computer, you may download your digital file one time on each device. Please select combo you want (better value than if individually purchased). Remember to include one email address for each Digital File you order. You may use/download one digital file for every device you own. For example, if you own one cell phone, one tablet and one desktop computer, you may download your digital file one time on each device.